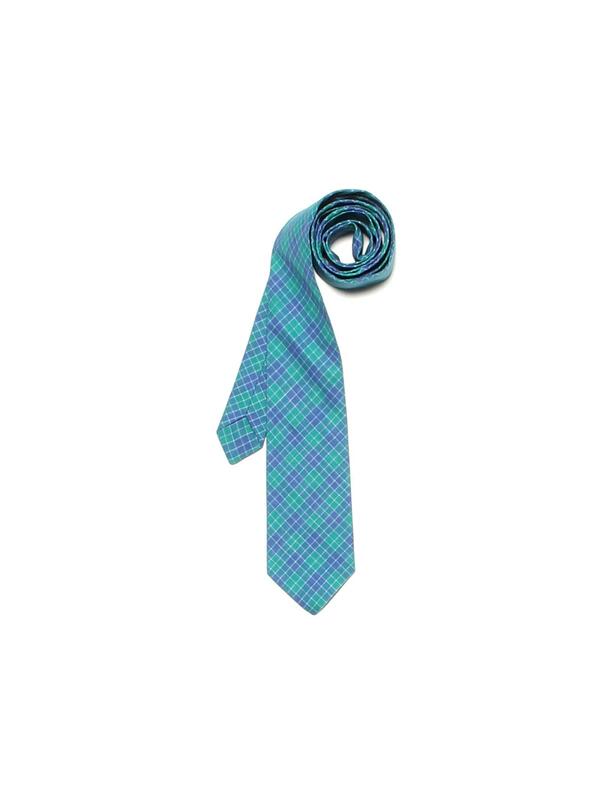 The Real Madras Classic Tie. Accessories for Men Handmade. IOU. A friend sent you this link to an item from The IOU Project The IOU project had a crazy idea! Start a clothing brand in which every piece was unique and handmade. We said we should be able to track each piece - from fabric to finished piece to final owner. We also said to make it social and fun. And make it in an environmentally responsible brand. 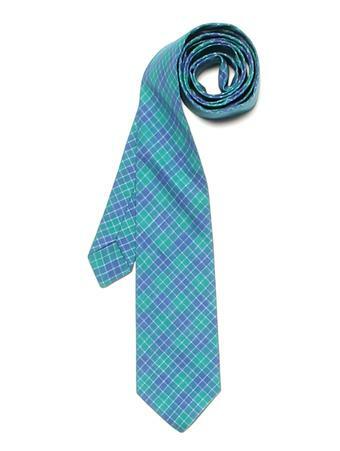 Meet The Real Madras Classic Tie from The IOU Project. It looks like regular clothing, but it´s different. Way different. Click to find out why!